The Cauvery water row has sparked violent protests and destruction of properties in the cities of Karnataka and Tamil Nadu. 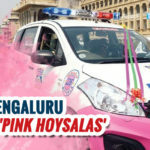 On September 12, widespread violence broke out in Bengaluru and other parts of Karnataka to protest against the court’s segregation of Cauvery’s water between the two states. 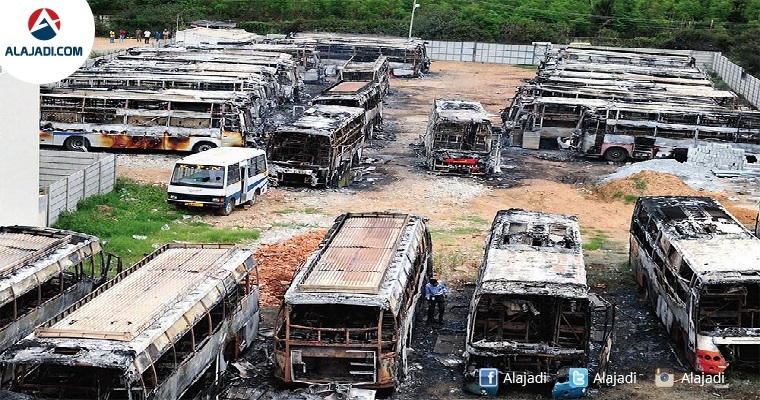 The city police have identified and arrested the mystery woman allegedly controlling and instigating the mob that torched 42 vehicles belonging to Tamil Nadu-based private travel firm, KPN, at D’souza Nagar on Monday. She was arrested at her home on Thursday night. She is staying with her parents Chandrakanth and Yellamma in Girinagar, close to the KPN garage. 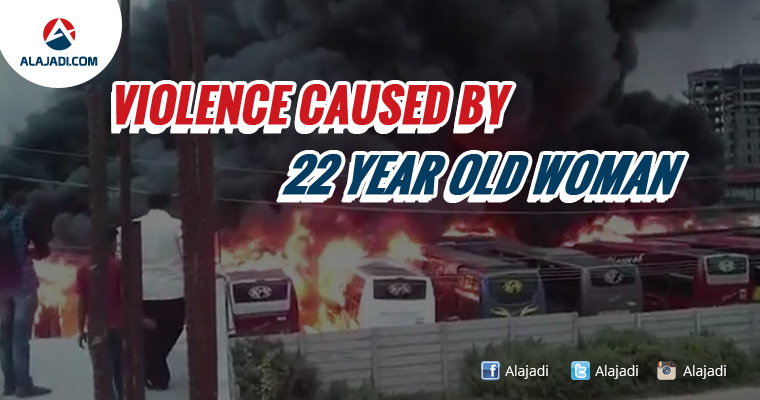 On Monday, the city police have identified and arrested a 22-year-old woman named C Bhagya who is shown to have instigated the arson attack on the buses in the CCTV footage of the KPN garage where the violence took place. She was produced before a local court on Friday and was taken into police custody as her exact role and motive behind the torching of the buses and instigating the mob is yet to be ascertained. 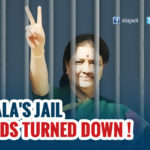 Since she is a woman, she cannot be kept in the police station overnight and has been sent to a remand home in Madiwala. She will be brought to RR Nagar police station on Saturday morning by a team of women police personnel and will be interrogated. During the investigation, C Bhagya’s mother Yellamma was questioned by the local media about her daughter’s motive. According to Yellamma, Bhagya (who’s a daily wage laborer) was offered Rs 100 and a plate of mutton biriyani by some of her ‘friends’ to join the protest. She has been booked for attempt to murder (IPC 307), unlawful assembly (IPC 143), rioting (IPC 147), rioting with deadly weapon (IPC 148), voluntarily causing hurt by dangerous weapons or means (IPC 324), causing damage (IPC 427), damage by fire or explosive substance (IPC 435) and Column 2 of Prevention of Destruction and Loss of Property Act of 1981.